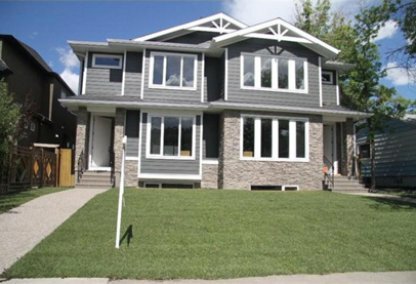 Search Montgomery homes for sale & real estate in Northwest Calgary. 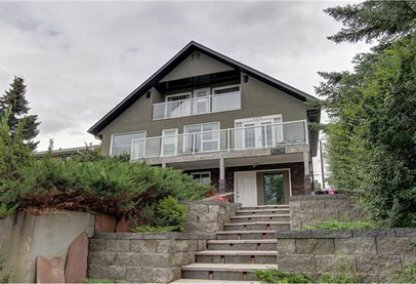 Montgomery Calgary real estate is surrounded by 32 Avenue in the north, Shaganappi Trail in the east, and the Bow River in the southern and western regions. 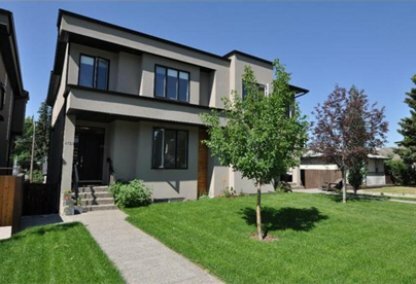 For information about Montgomery neighborhood properties for sale or to schedule a private home showing, contact your Montgomery Calgary real estate experts today. Montgomery housing market statistics: As of April 20, 2019 there are currently 56 properties for sale in Montgomery listed as active, with an average asking price of $652,346. The highest-priced property is $1,640,000; the lowest priced property can be purchased for $200,000. Montgomery neighbourhood listings have an average price of $460 per square foot, based on listings with 3.6 bedrooms, 3.2 baths, and 1,497 square feet of living space. Buy and sell homes in Montgomery by seeking out Justin Havre at RE/MAX First. Our community of Montgomery real estate agents are prepared to guide you through the Montgomery real estate housing market in Calgary. Call us at 403.217.0003 today! 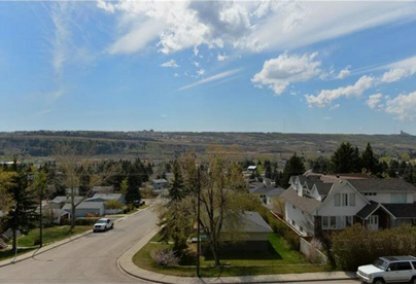 Many Montgomery homes have views of the Bow River Valley and the mountains. Real Estate prices average between the low-to-mid-$300s to the high-$600s, though there are also luxury homes to be found in this vibrant community. Montgomery is served by an active community association, which promotes events and activities within the community. Recent additions to the landscape include a new community garden, and new community signage that gives visitors to Montgomery a whimsical welcome. Montgomery is home to an abundance of recreational opportunities at places like Shouldice Park, Shouldice Arena, Shouldice Athletic Park and Shouldice Memorial Pool. Bowness Park is also just minutes away and regional pathways are located along the river. The Montgomery Community Association provides a variety of amenities. The neighbourhood is full of fun places where residents can enjoy social and athletic activities. The Montgomery community association is very active and they manage organized sports in the baseball diamonds and football fields in the parks. People also enjoy using the skating rinks and hockey rinks. Ponds dot the area’s parks, and children are delighted by the new playground. Shouldice Arena and Shouldice Aquatic Centre are also popular hangouts. Two public schools serve the Montgomery neighbourhood: Terrace Road Elementary School and Montgomery Junior High School. Looking to buy or sell a home in Montgomery? Let our team of real estate agents help you navigate the search for your next home and expertly negotiate the selling of your current home. As neighborhood Montgomery real estate agents, we know the dynamics unique to the Montgomery real estate market. We'll help guide your search today! Contact Justin Havre at RE/MAX First to find out more about buyer or seller representation. Hoping to sell your Montgomery home? Check out our free home evaluation, where you can instantly price your Calgary home online in minutes!